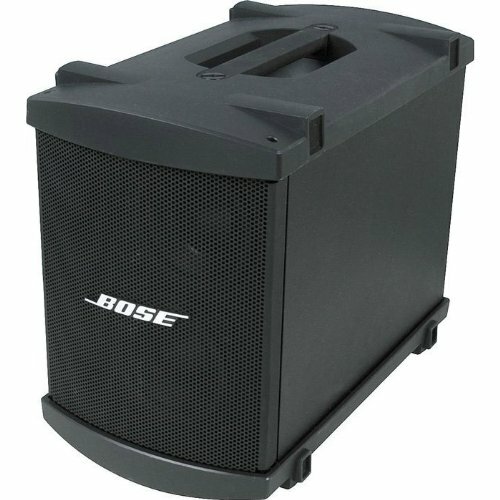 This compact, powerful bass enclosure delivers the depth and impact of instruments in the bass/baritone range such as bass, drums, low voices, and low-pitched wind or string instruments. Guitar and keyboard instruments can also benefit from the additional low-end output the B1 provides. Includes one Bass Module cable.